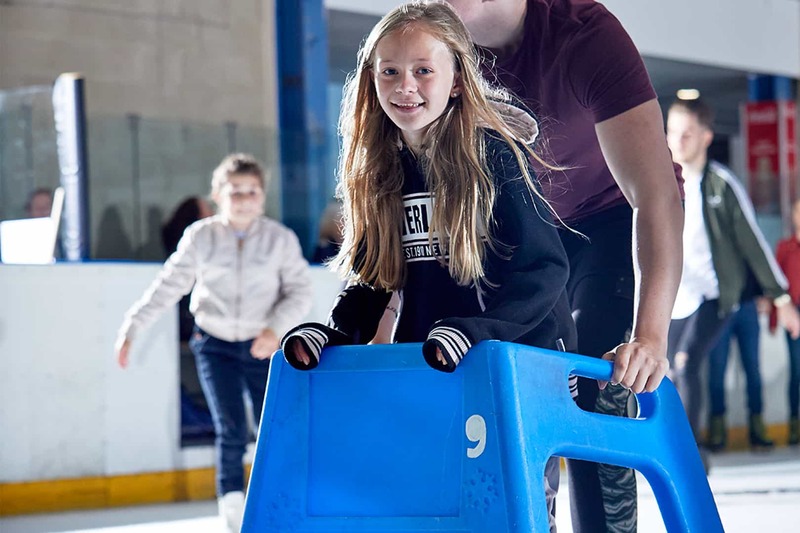 Our fun and colourful ice equipment characters are available to hire for those who require a little extra assistance on the ice. 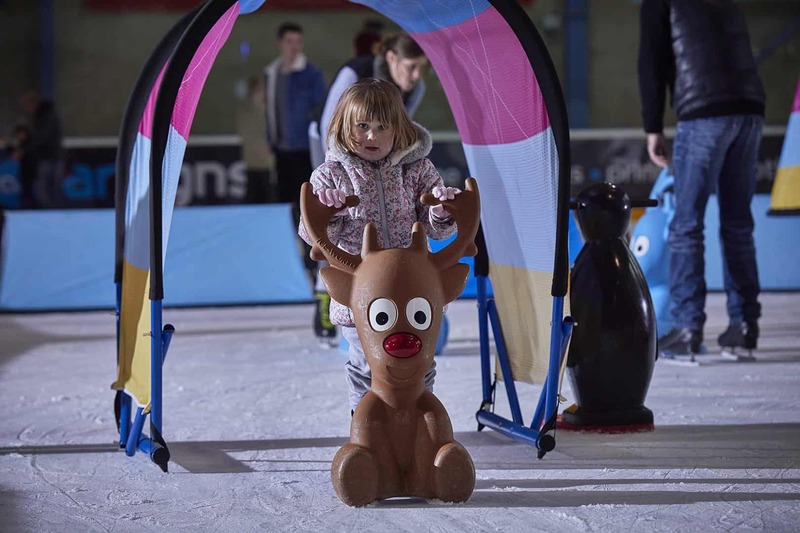 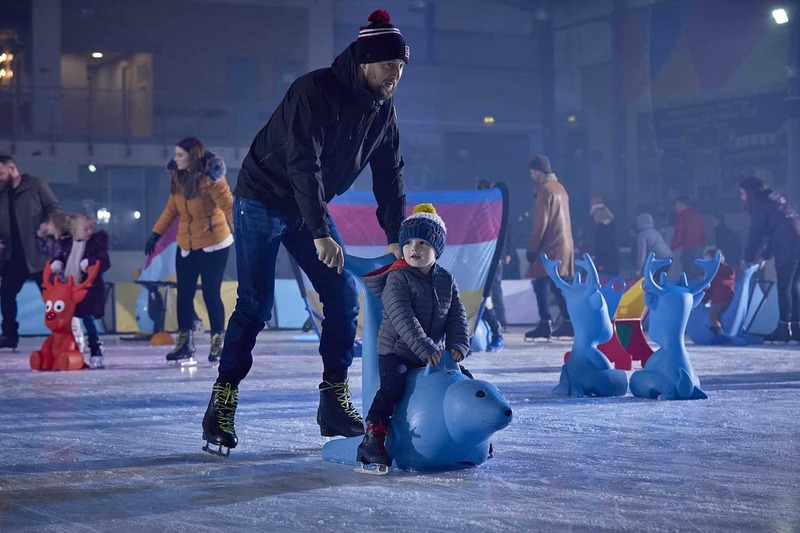 Choose from penguins, snowmen, reindeer, ice scooters, bananas (for two children) and seals – all available to hire for just £3.00 for your entire session. 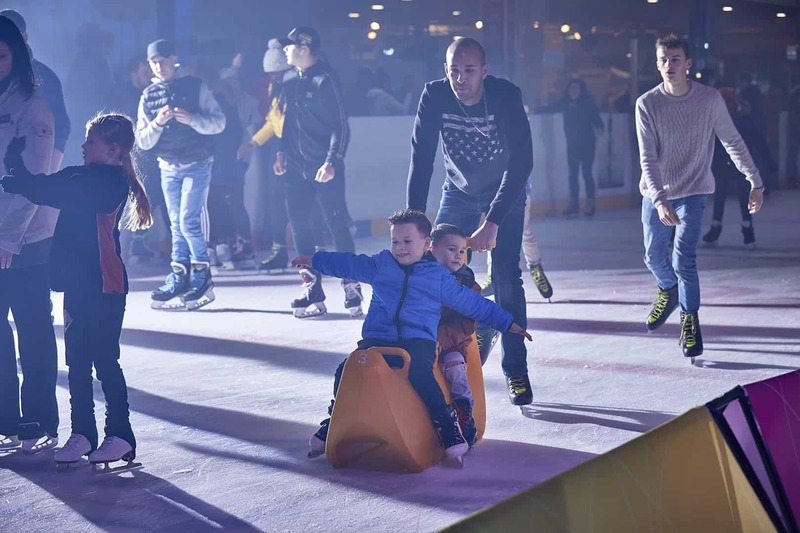 A selection of ice equipment is available for free of charge in our tots zone. 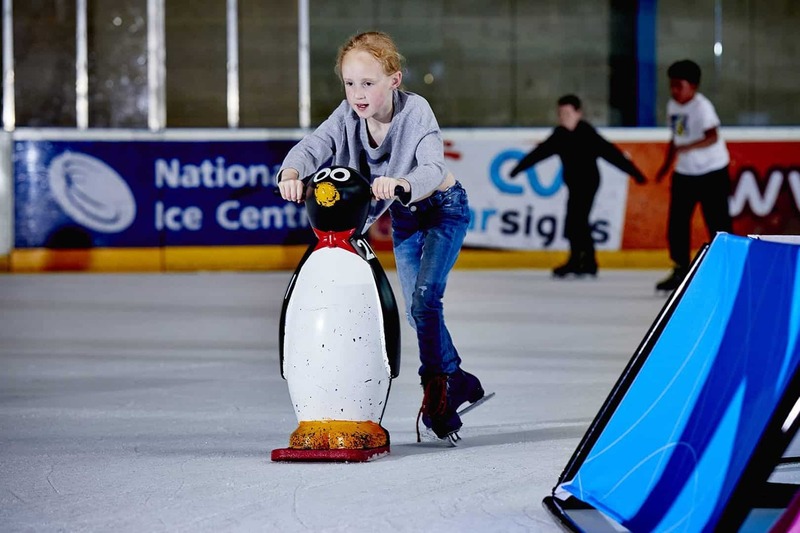 Look out for our penguins who will be wearing funky blue bow ties, reindeers and scooters. 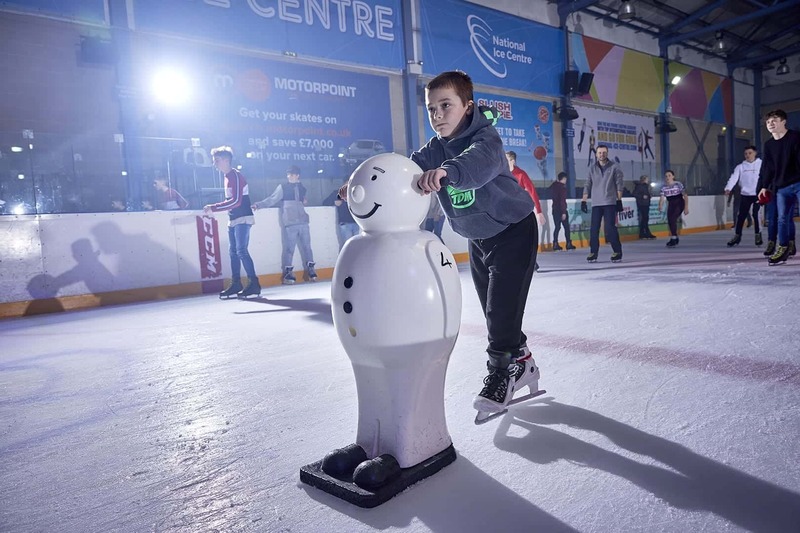 Standard snowmen and penguins are suitable for adults and older children to use across the entire rink.